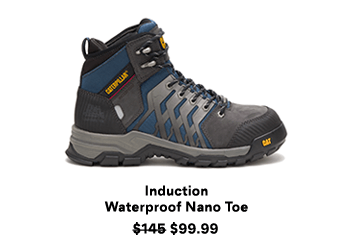 In America, the official start of summer is Memorial Day, and it’s only appropriate that we celebrate with the official sounds of the season- the crack of a cold beer, the splash of water, and the sizzle of the grill. 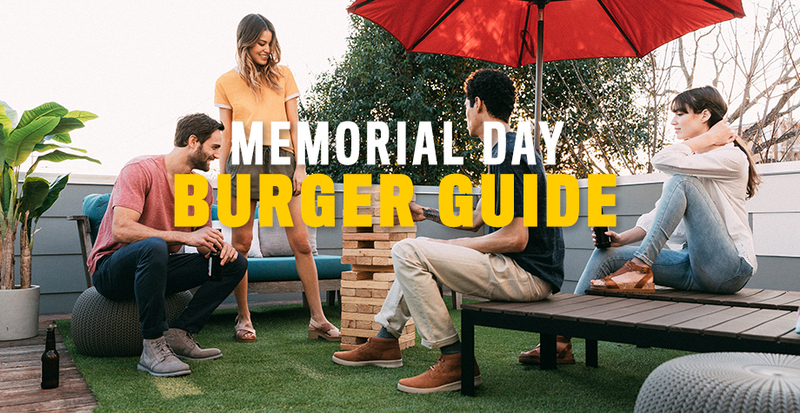 Memorial Day, celebrated on May 28th, also happens to double as National Burger Day. Whether you’re heading out to a different state, the beach a drive away, or your own backyard, burgers are an essential item on the menu. 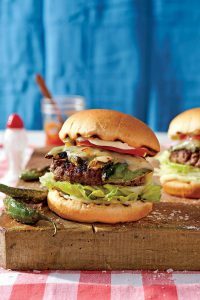 If you’re reading this and panic-ing that you don’t have any food planned yet for your party, we’ve rounded up some of the best burger recipes for you to take along. Serrano Pepper Burgers– Florida Georgia Line’s songwriter friend Craig Wiseman shared his recipe with the band. The secret? Grill-roasted peppers that add spicy heat and a touch of sweetness and smoke to juicy burgers. Use your favorite peppers, including milder Anaheim, Cubanelle, bell, or poblano. Get the Recipe here. 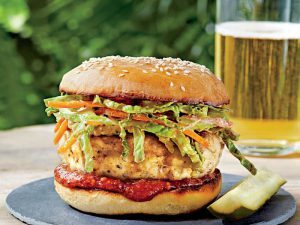 Carolina Chicken Burgers with Ancho Slaw- Who says burgers have to be beef? Give the chicken some love with Dijon mustard and a crunchy slaw. Get the Recipe here. 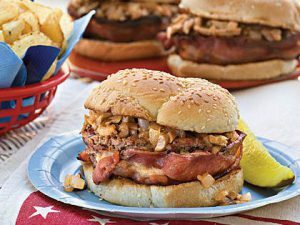 Bacon Wrapped Barbecue Burgers– Adding bacon to a burger is a crowd pleaser, and barbecue is sure to please the trickiest of taste buds. Add in time for a nap in the sun after eating this dressed up burger. Get the Recipe here. 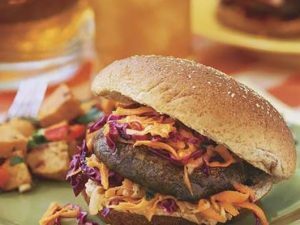 Portobello Mushroom Burgers With Carrot- Cabbage Slaw– Don’t forget about any vegetarians coming to your party. This mushroom burger with marinade, and carrot slaw mixed with mint and honey is tasty enough to have even the biggest meat lover want a bite. Get the Recipe here.